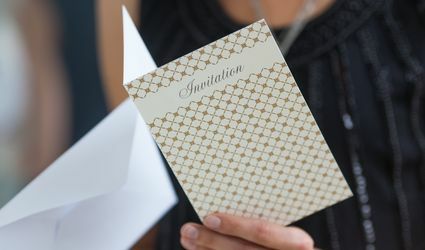 What better way to shower and spoil a soon-to-be bride than with a bridal shower? Here are our tips to plan the best party. 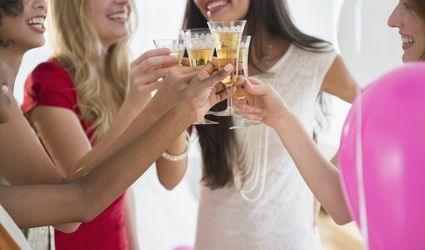 What Are Good Bachelor and Bachelorette Party Games to Try? Far Away From Your Engaged Friend? Send a Bridal Shower in a Box!